The sense of deja vu associated with early reporting of the UK election results early on Friday morning was surreal. Back in 1992 when Labour under Neil Kinnock was expected to oust John Major’s Conservative government, assembled friends reeled as the results came in. Clear that it was not going to be a good night. Sleep does not come easily, either. Major’s great contribution to human welfare was to privatise the railways; a legacy that stays with those of us who rely on the railway and know something about how it works. This new Tory Government will prioritise the abolition of the Human Rights Act and withdrawal from the European Convention on Human Rights (ECHR). What kind of people abolish an act written, albeit imperfectly, to protect the interests of vulnerable citizens? 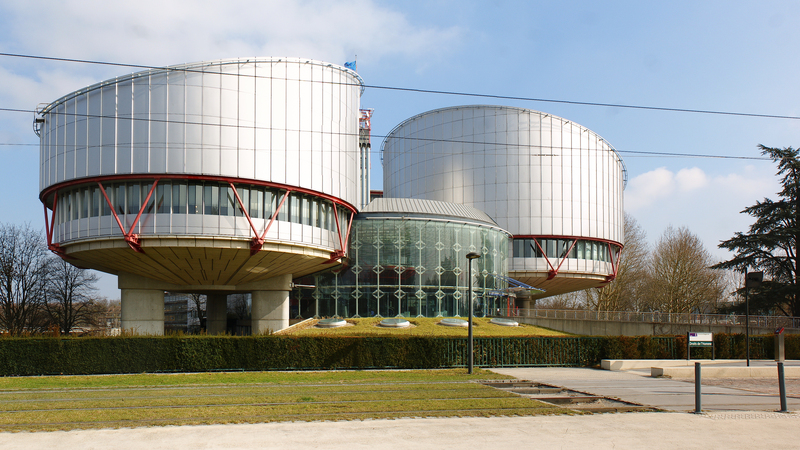 And withdrawal from the ECHR has many implications, not least being in breach of one or more European treaties, the foundation of the UK’s very membership of the EU. It is also written into the Good Friday agreement with the Irish Government. Any change would need to be ratified by the Scottish Parliament. That might be challenging. David Cameron announces that his party in government will be the true party of working people. 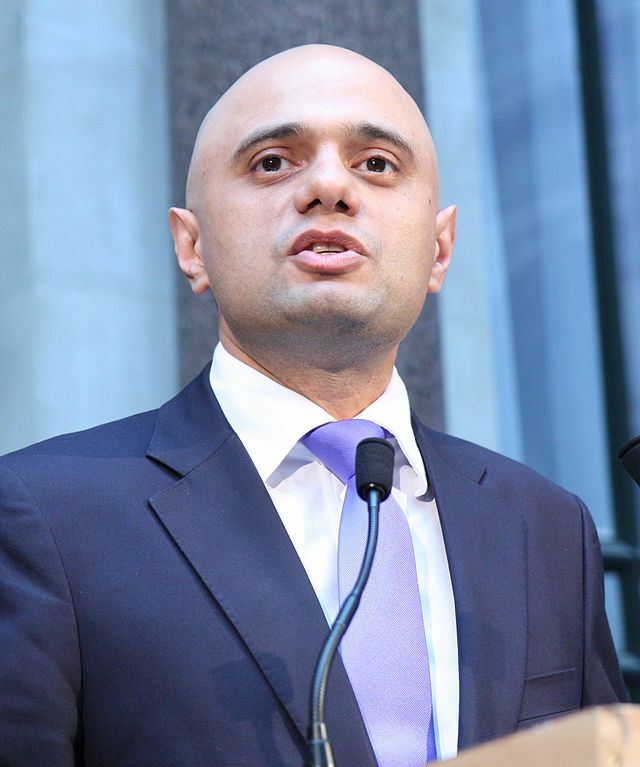 So much so that the new Business Secretary, Sajid Javid (right), will look to make it very difficult for employees to withdraw their labour by raising the threshold of participation in ballots. Therefore, for some classes of employees, for example, public sector workers, it is proposed that 50 per cent of members will have to participate for it to be valid. However reasonable that may seem, ballots already have to be postal and cannot be held in the workplace. Postal ballots are well known to have lower response rates than workplace ballots. Getting 50 per cent participation is unrealistic and constitutes an effective banning of strikes. The new party of working people seeks to give employers absolute power over employees.